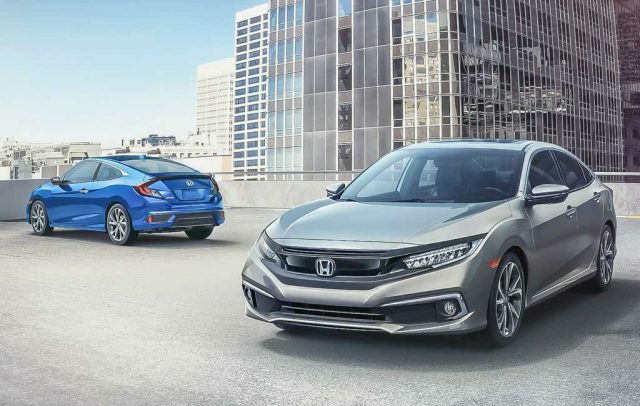 Honda Cars India showcased the tenth generation Civic at the 2018 Auto Expo to excite the crowd and announced that it would be launched before the end of this financial year. Standing true to its words, the highly popular nameplate is making a comeback after several years of hiatus and is destined to make a big impact. The new-gen Civic will compete against the likes of Toyota Corolla, Hyundai Elantra and Skoda Octavia upon arrival in February. With the Elantra receiving a facelift during the course of this year and a new Corolla could also be on the horizon, the D-segment for sedans will certainly be reinvigorated. The 2019 Civic has already been spied testing several times on the Indian roads ahead of its official market entry. Having gained a facelift globally, domestic customers will get access to the same version and we will have you covered on all the details including how it is like to drive in the coming weeks. 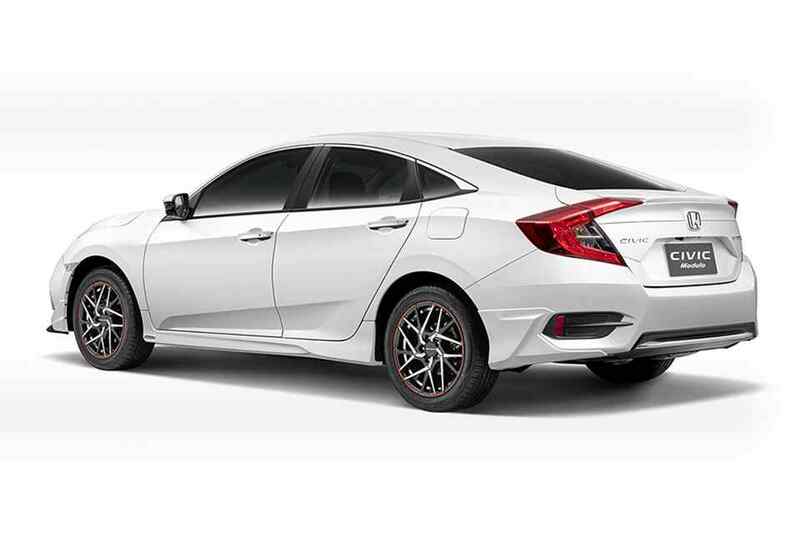 The upcoming Civic has an appealing exterior with sleek front fascia, LED Daytime Running Lights, an angular front bumper section with chrome accents and an imposing Solid Wing Face chrome grille with Honda badge positioned in the middle, C-shaped LED tail lamps, sporty alloy wheels, shark fin antenna and a spacious boot. The Japanese auto major has embarked on a new strategy to expand its presence in the premium segment and resultantly, the latest generation global CR-V was added to the lineup. The interior will boast upmarket equipment like a seven-inch touchscreen infotainment system with Apple CarPlay and Android Auto connectivity along with a whole host of driver assistance and safety features. It will likely be powered by a 1.8-litre petrol engine producing 140 horsepower and is connected to either a six-speed manual or an automatic transmission. A 1.6-litre single turbo diesel engine that debuted in the CR-V could also be available with 120 hp and it may only be sold with a six-speed manual gearbox. Expect Honda to position the Civic aggressively in India at Rs. 16.5-21 lakh (ex-showroom).